It’s RRSP season, a time when Canadians take a few minutes away from dreaming of warmer temperatures and travels south to consider where to invest their money. For investors, this weekend is big for another reason. Yesterday, Warren Buffett, the President of Berkshire Hathaway released his 50th annual letter to shareholders. For those of us who have an interest in the world of investing, Buffett is “the bomb” and his annual letter is a must-read, full of gems. I’ve included a few highlights and interesting facts from this year’s letter at the end of today’s blog. While Buffett’s fortune of $73 billion may make him a happy guy, I think he’d agree with me that the best investment you can make is not in any one stock or company. It’s in yourself. I can’t take credit for this advice. I was on one of my favourite social media sites, Quora the other day and saw this question: What’s the best investment a 20-year old can make? The cool thing about Quora is anyone can post an answer. One wise millennial beyond her years posted this answer: to invest in yourself. Warren Buffett always says don’t invest in what you don’t understand. No one understands you or knows what is best for you than yourself. This week’s #HappyAct is to make the best investment you can make by investing in yourself. 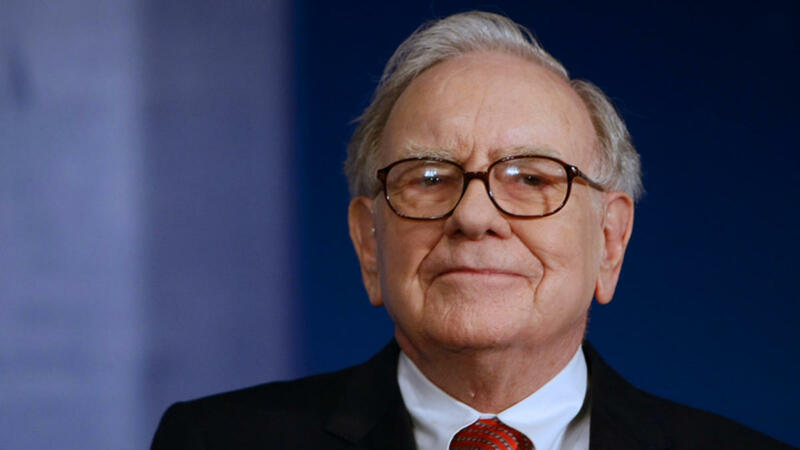 Follow this advice and you’ll enjoy every bit as much of success as Warren Buffett. 39,000 people attended the Berkshire Hathaway annual shareholder meeting in Omaha last year. This year it’s on May 3. Buffett gives tips on how to get there and where to shop to help attendees save money. For example, one of his companies, the shoe company Brooks will be selling special commemorative running shoes! Enter a contest…and win it! Investing and money are terms that seem to go hand in hand. However, investing in yourself doesn’t mean you need money. Read up on any topic you want at the library – for FREE. If you haven’t been there in a while you might be surprised at how up to date it has become with recent titles, ebooks, and audiobooks (for the long commute or the marathon training runs).